Obama is waging a full-court press to pass the unpopular trade treaty after the November elections. OceanaGold’s proposed mine was near the Lempa River, which supplies drinking water to over half of El Salvador. Environmental and social issues around mining have no standing in the World Bank Group’s tribunal. Despite Hillary Clinton’s professed opposition to the agreement, she’s not lobbying members of Congress to vote against it. 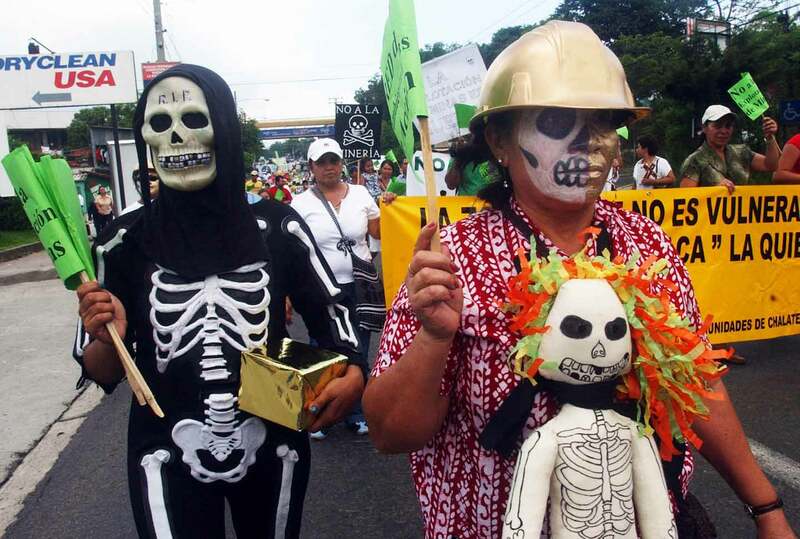 El Salvador just gave us one more reason to defeat the TPP, and we should do so in part to honor the brave Salvadorans who have chosen water over gold.